A NEWS SERVICE managed by Dow Jones and the Wall Street Journal is claiming that the EU fiscal treaty will only need 12 member states to sign up for it to come into force. The draft of the treaty DJ FX Trader says it has seen (refer to tweet below) apparently confirms reports earlier this week that any future bailouts given by the EU will be conditional on whether the country applying for it has signed up to the fiscal agreement. A permanent EU rescue fund has been earmarked for July this year. 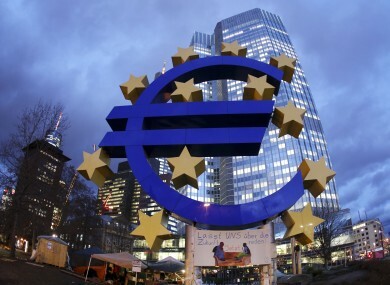 The European Stability Mechanism (ESM) will incorporate the existing European Financial Stability Fund (EFSF), which issues bonds, and the European Financial Stability Mechanism (EFSM), funded by the European Commission. It is believed that Ireland’s existing bailout funds will not be affected by any decision relating to ratifying the fiscal treaty. Email “Could EU fiscal treaty go through with just 12 states on board?”. Feedback on “Could EU fiscal treaty go through with just 12 states on board?”.